​Plan on Saving Crops and Money with Our Drone Aerial Agriculture Services. Through the use of drones, we take aerial scans of your farm so the grower can make their own informed growing decisions based upon our real time data. We transform aerial imagery into actionable data, allowing growers to lower costs and increase yields. Schedule a Free demonstration now! Show Others Your Pride with Our Aerial Videos! Schedule Your Aerial Photos Now! Scout: Drone Elevations UAVs fly to count crops, identify crop stress, and forecast yields. 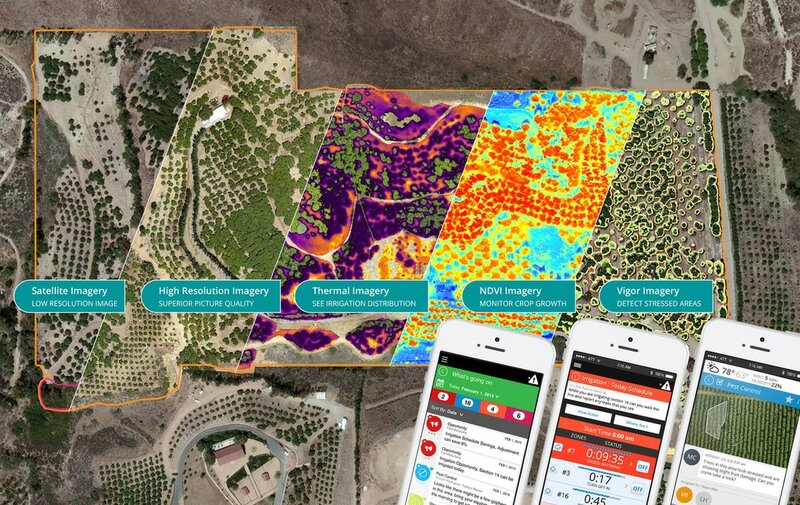 Detect: Review analyzed flight imagery with our experts, then share with your agronomist and staff. Implement: Navigate directly to problem areas, ground-truth, and apply treatment as your team determines. Our vigor assessment isolates areas where vegetation is lacking, or experiencing some form of stress. 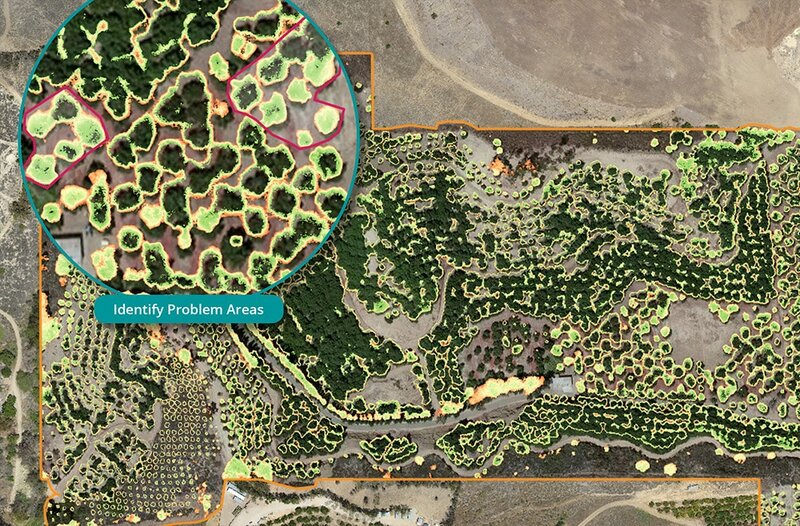 Using this imagery growers can identify areas requiring action and create a treatment plan, resulting in reduced input costs and increased yields. Detect and treat early-onset crop issues by generating a series of tasks or action items. Once areas of interest have been identified, tasks can be assigned to agronomists, PCAs, or field staff to take action. Using our mobile tools they can navigate directly to the identified area with precision. Drone Elevations provides turnkey aerial image services, including all of the equipment, piloting, insurance and FAA approvals needed to fly safely and inexpensively. 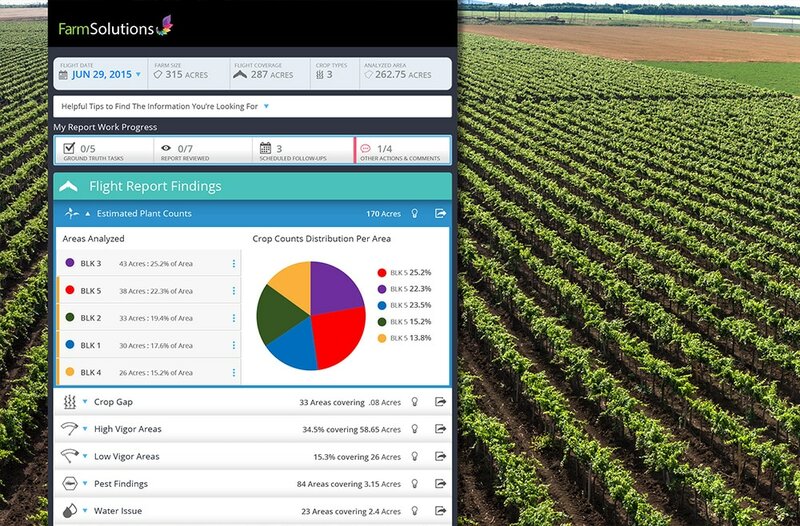 Using these analytical tools, task management and mobile capabilities, the grower, farm manager, and agronomist can easily extract actionable knowledge from aerial data. 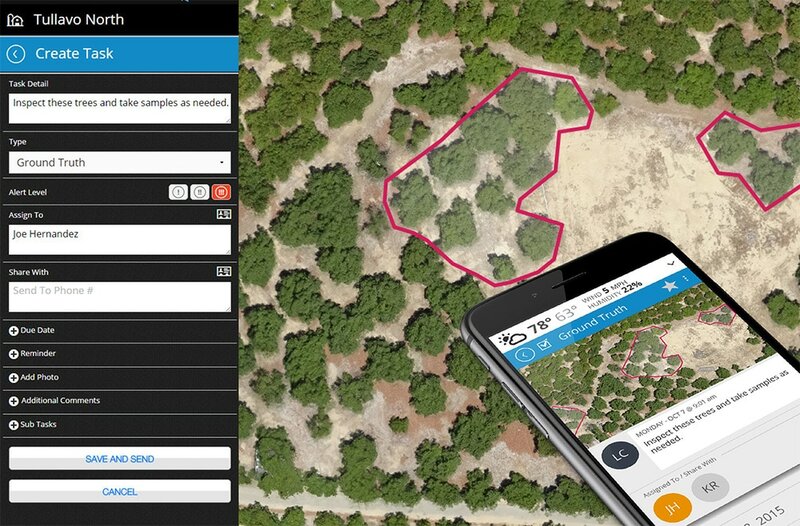 Focusing in facts that can be managed and tracked, the farm team can convert aerial imagery into low cost farm intelligence, saving money on nutrients, pesticides, and labor.